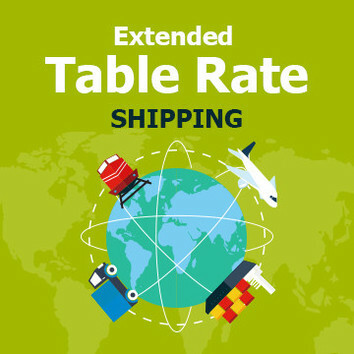 Extended Table Rate for Magento 2 is advanced extension that adds the opportunity to set unlimited number of carriers within a shipping method. 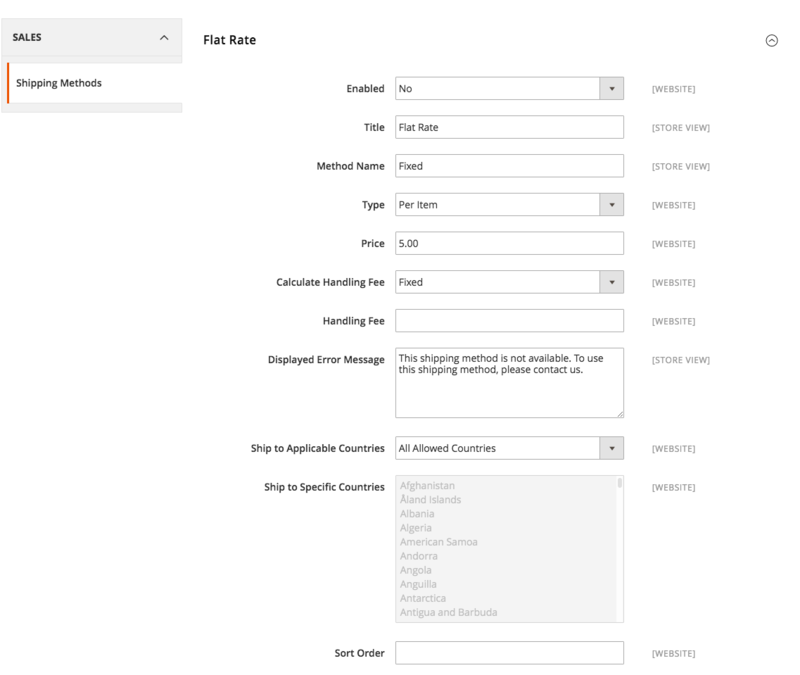 Enhances standard Magento 2 Shipping Methods Table Rates with an additional option of choosing any number of shipping carriers you wish. 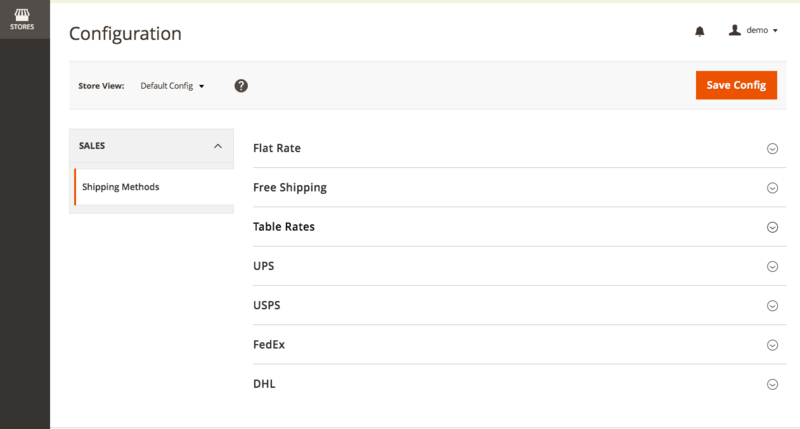 What does Magento 2 Shipping Table Rate do? The more options you offer to a customer, the higher is the chance he will end up with a purchase. If you sell online, fare pricing and flexible shipping policy is what helps trigger a buying decision. And while with the pricing part everything seems to be clear, the latter point is more likely to become a challenge for an online store owner. 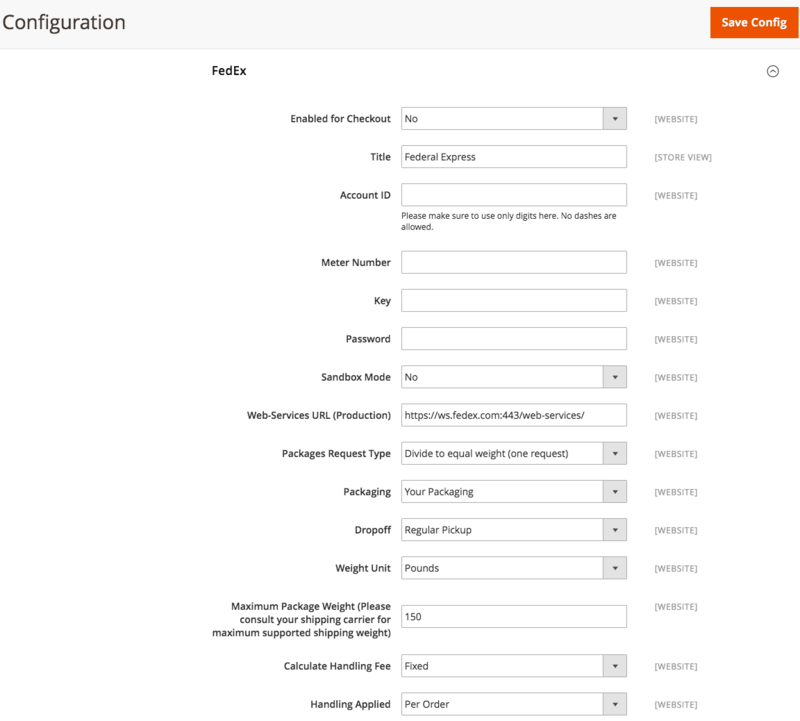 The point is by default, Magento restricts you to create a single shipping carrier within a shipping method. In this case, customers don`t even have a choice. If the costs are too high or another carrier is preferable, this may lead to a cart abandonment. 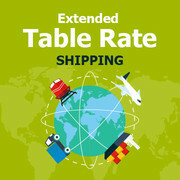 The good news is that with the Extended Table Rate Shipping extension this is no longer an issue. 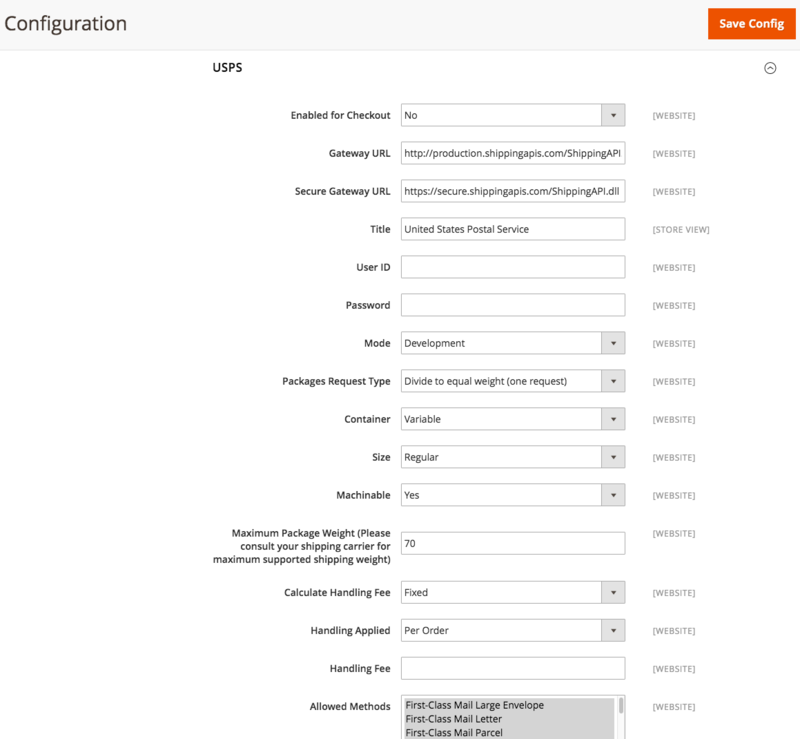 The extension enhanced your Magento 2 with the opportunity to set unlimited number of carriers within a shipping method. 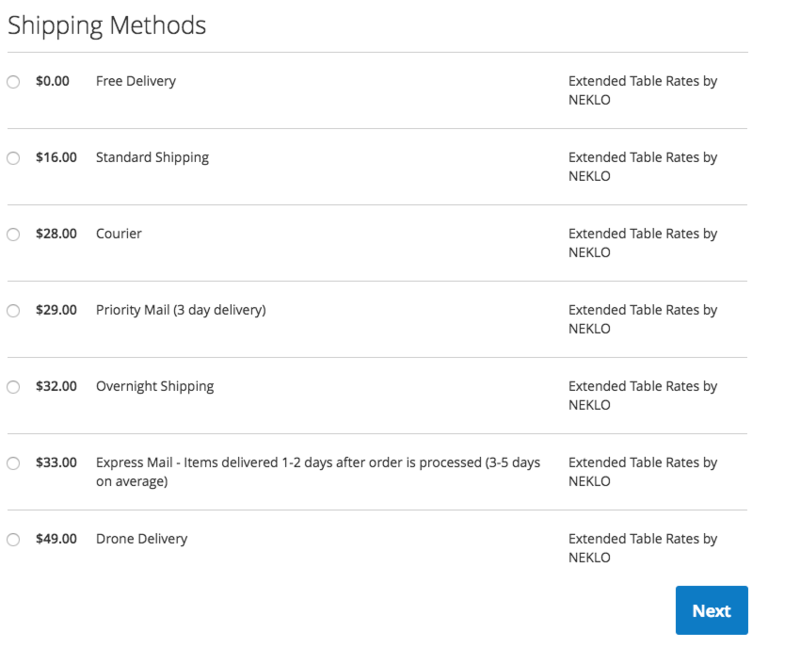 Offering your customers a variety of options to choose from, Extended Table Rate Shipping dramatically increases the chances they will complete a purchase. 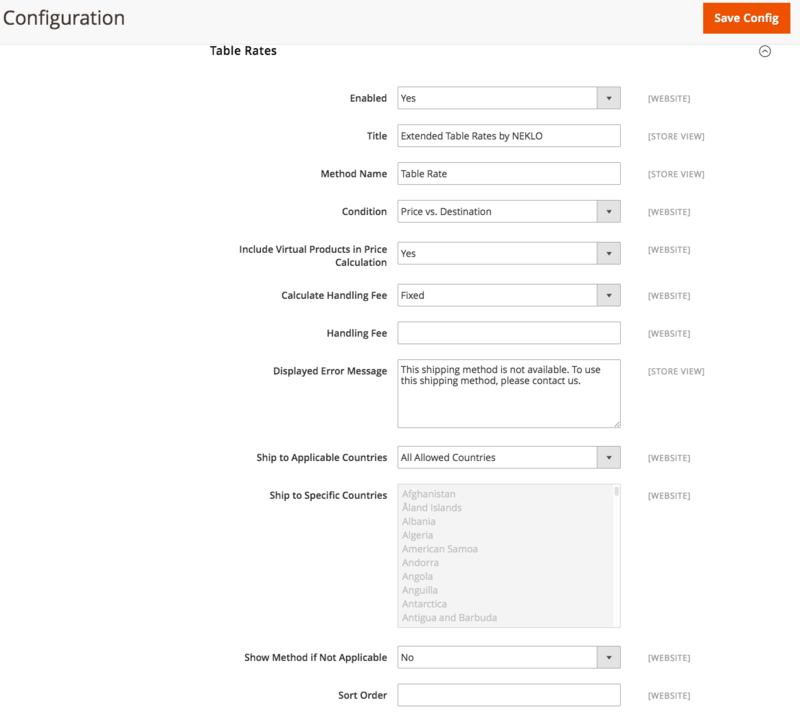 Once you install the extension, there will appear an additional ‘Shipping Name’ column in your Table Rates. 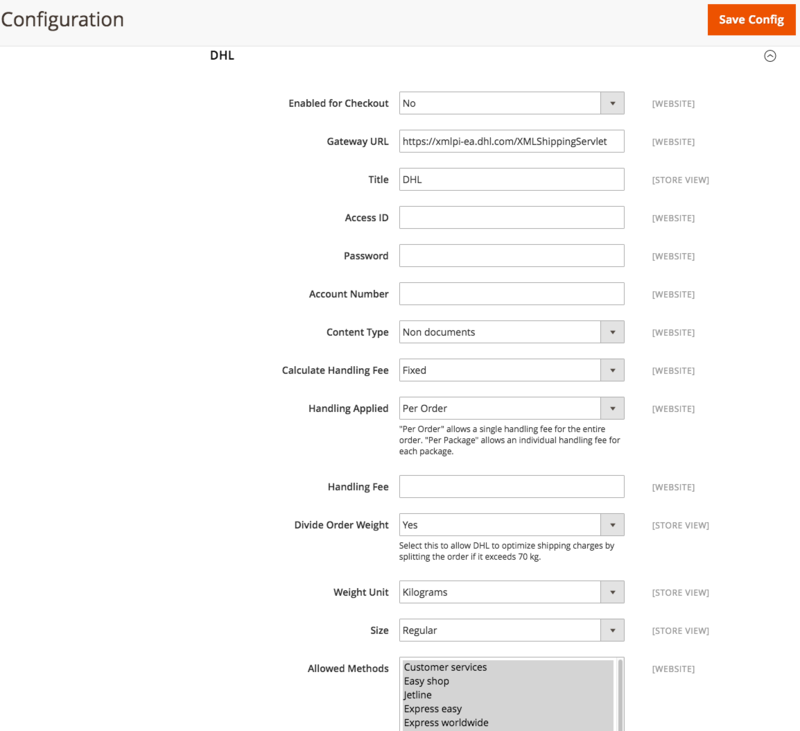 All the rest functionality of your Magento 2 will remain the same you are used to. 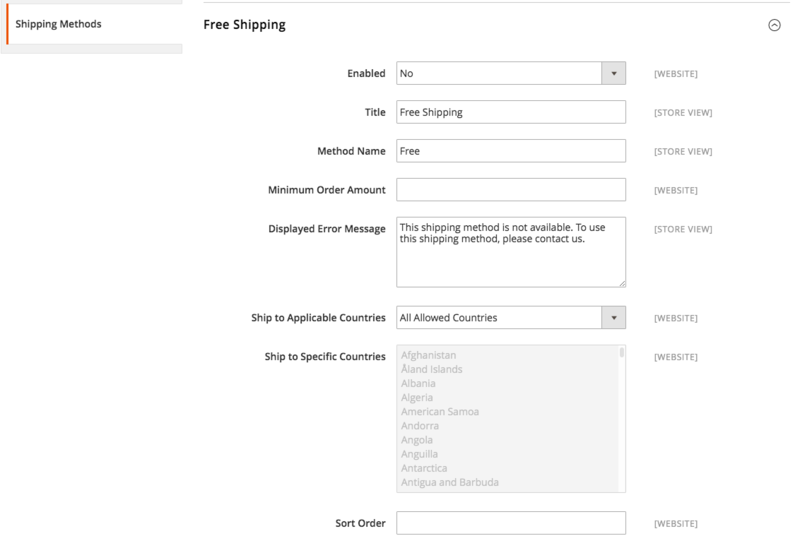 The shipping prices still will be calculated depending on the country, region, and the weight of a product. 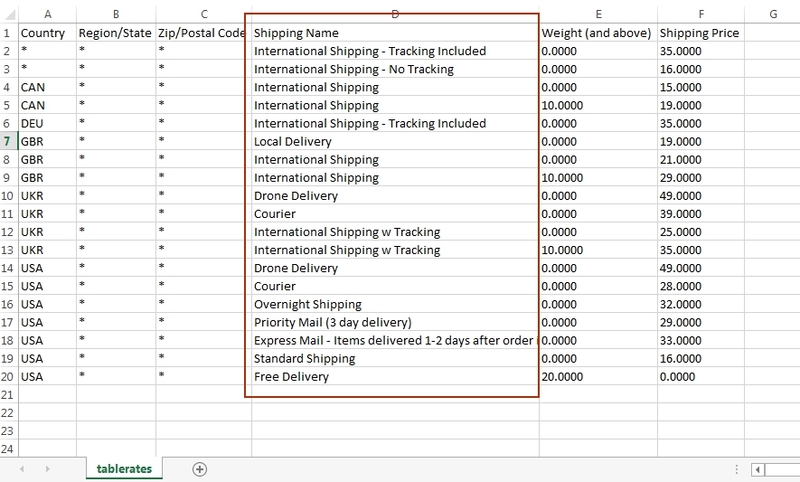 Also, there is an opportunity to export or import a CSV file. Create any number of carriers needed to give your customers an opportunity to choose the one which is best for them. 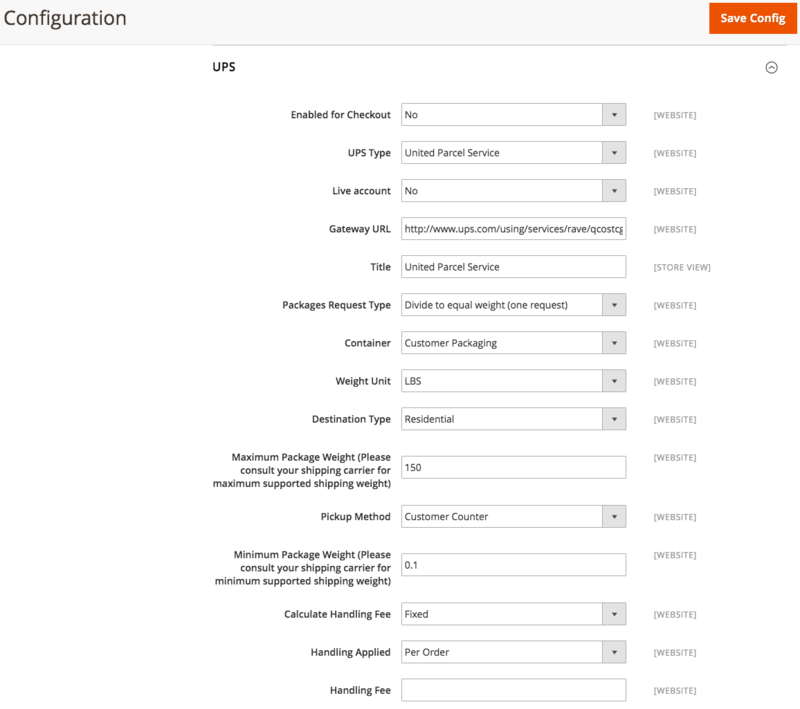 For every single order all your shipping costs will be calculated automatically according to the order details. Keep all the data you need in a handy format.